Fitspot offers on-site services such as juice bars, fitness classes, and health screenings. Our advanced technology platform tracks metrics and streamlines programming from start to finish. 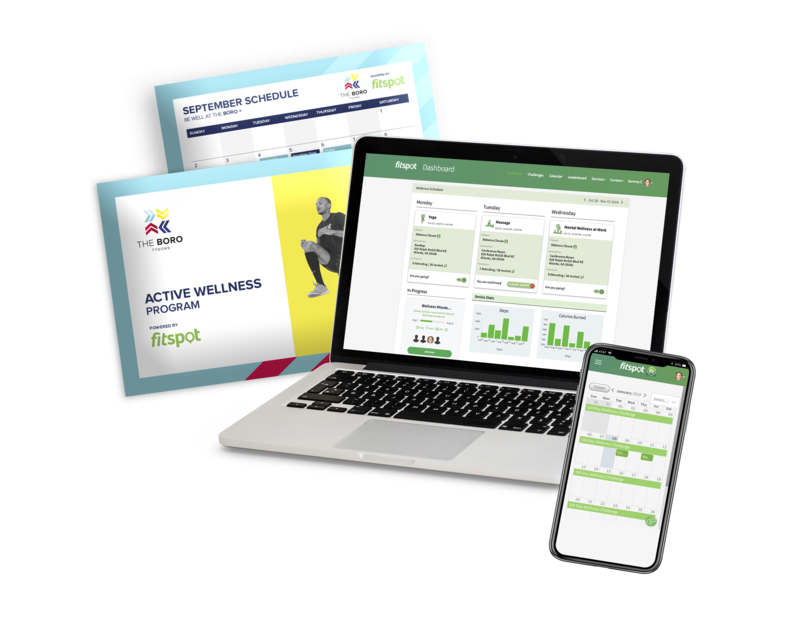 Fitspot works with clients on annual subscriptions and delivers wellness to companies across 15 markets. 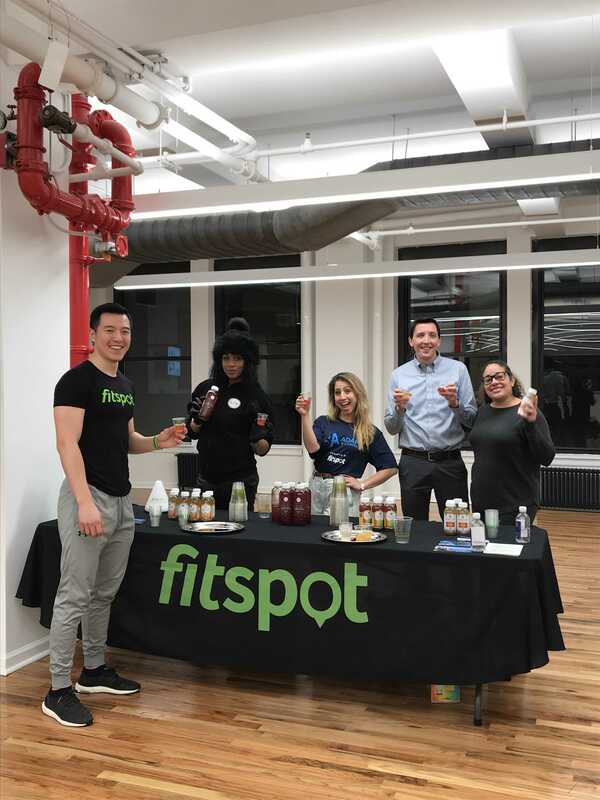 Fitspot’s workplace wellness programs incorporate three essential elements: innovative technology, on-site and digital wellness offerings, and logistics management. 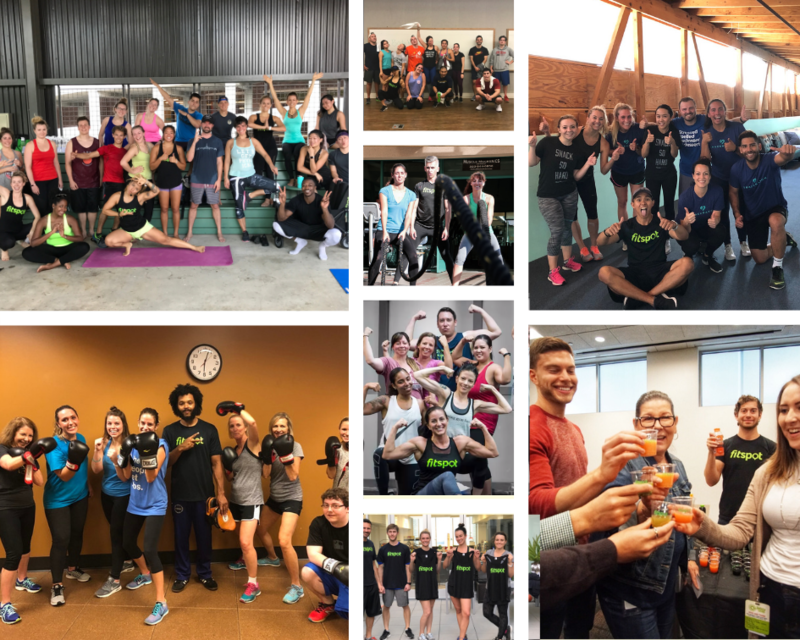 Our curated programs have been proven to boost happiness and create a greater sense of community among employees. As a result, companies reap the benefits including lower healthcare costs and higher employee engagement.